A boat load of smiles is the best way to describe members of the Boys & Girls Club during the 1st Annual Fishing for Futures Tournament. 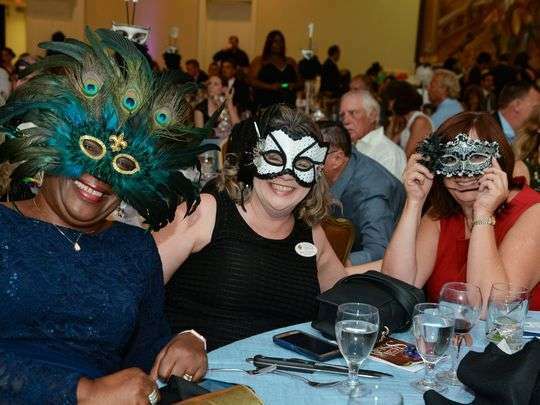 Almost 40 members enjoyed a boat ride aboard the charter boat Fort Pierce Lady, courtesy of the Children Services Council. The CSC sponsored morning and afternoon fishing trips to accommodate the club members. 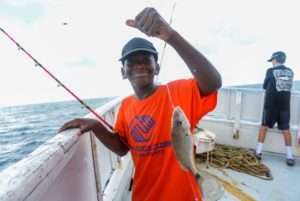 In addition to the excitement of being on a large charter boat, many of the young people caught their first fish. Leonard Villafranco, Will Armstead and Rick Miller with some of the winning teams. 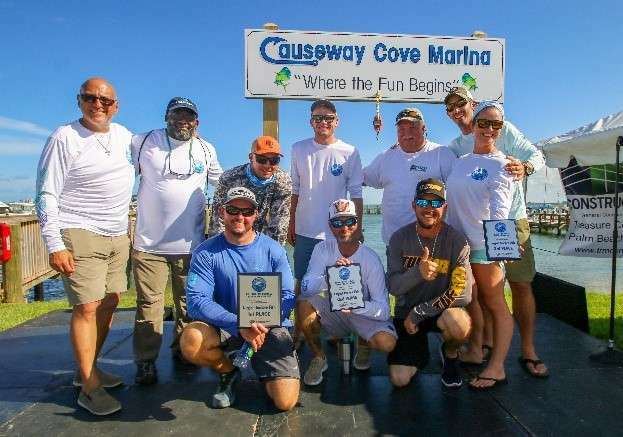 The tournament was held at the Causeway Cove Marina in Ft. Pierce. 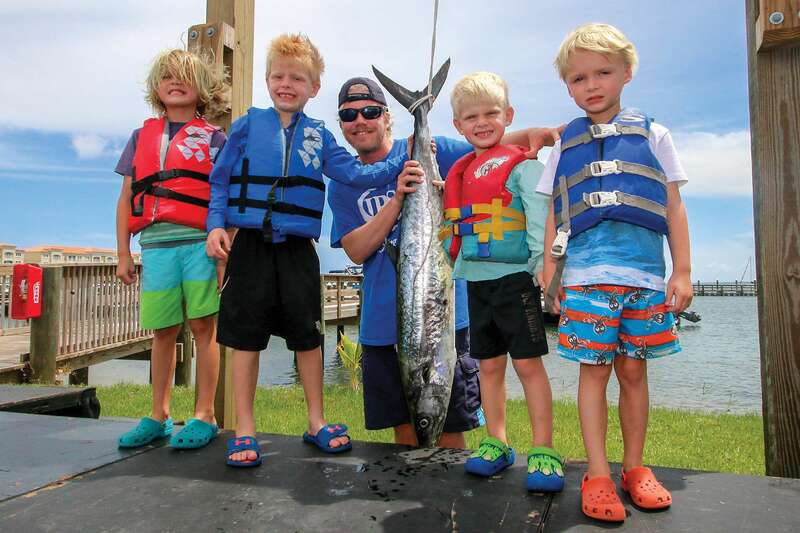 It included both inshore and offshore fishing with prizes awarded in several categories. The biggest fish of the day, a 27.4 pound Kingfish was caught by T.J. Keifer and Tony Vercillo earning them top prize. 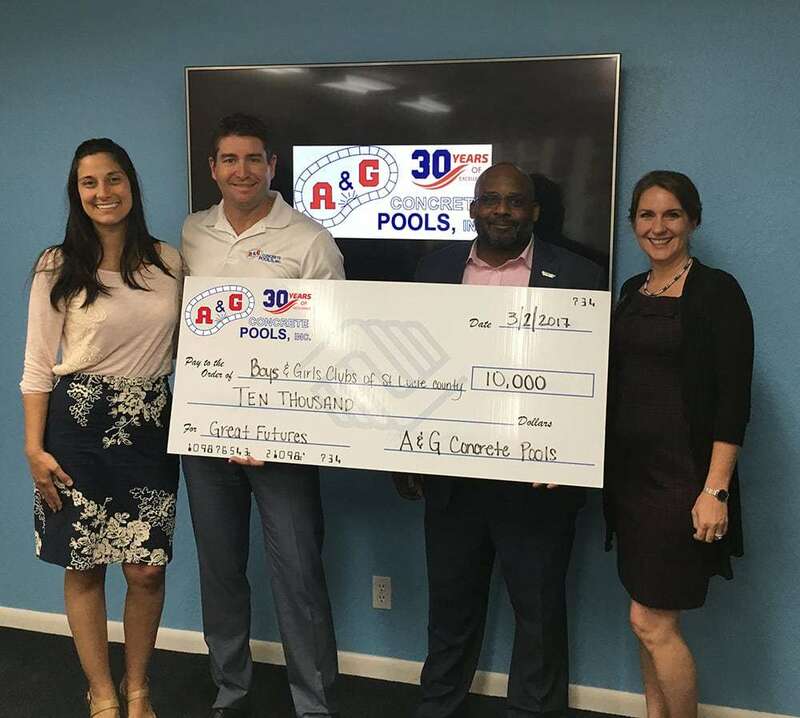 Event founder, Rick Miller (TRM Construction Management) and his team have already begun planning for the 2019 Fishing for Futures tournament. Title sponsor, the Law Office of Villafranco & Garcia are also committed to supporting next year’s event.